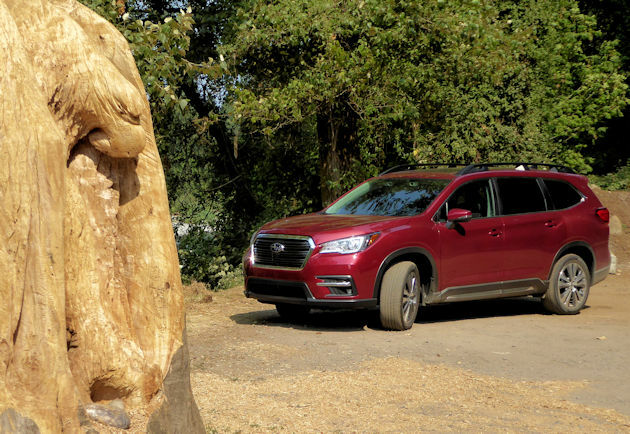 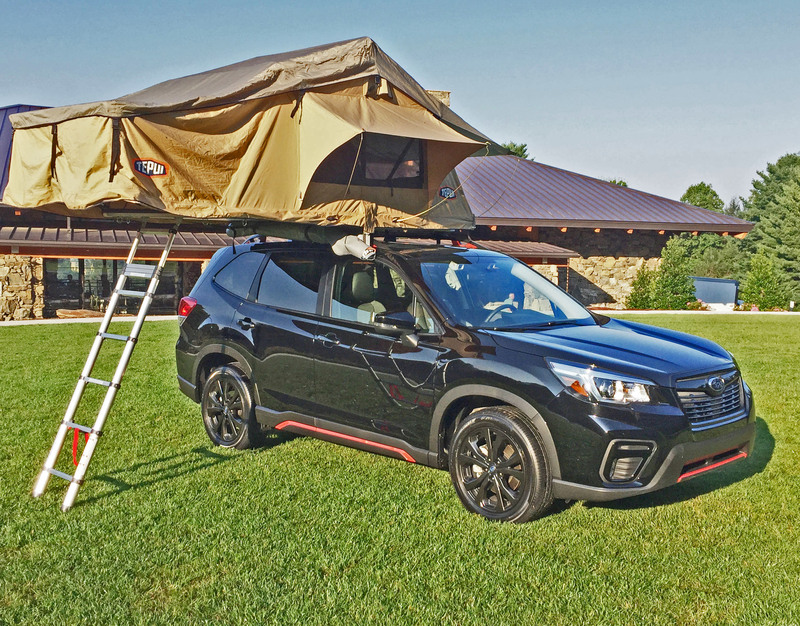 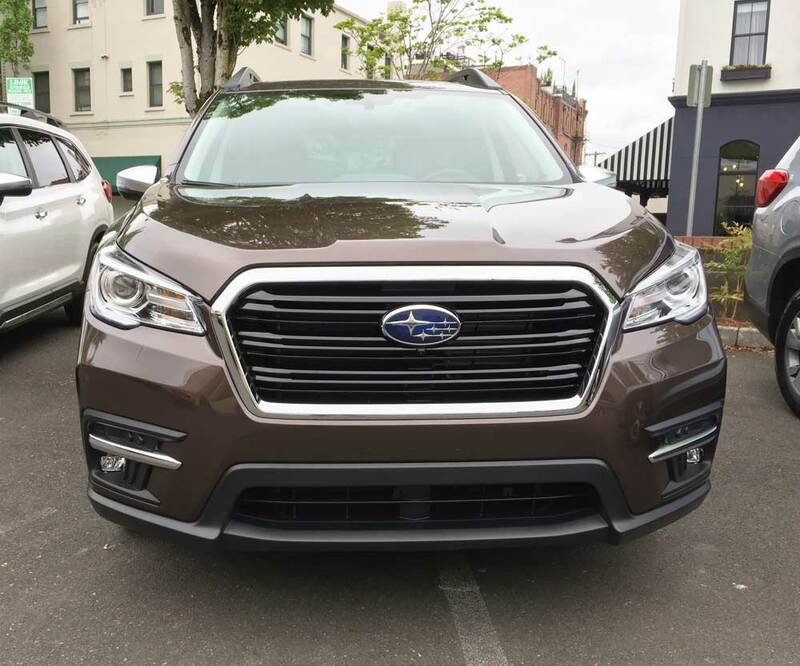 2019 Subaru Ascent Touring Subaru bows with Family-sized 3- Row SUV Subaru of America, Inc. has just launched their all-new 2019 Subaru Ascent. 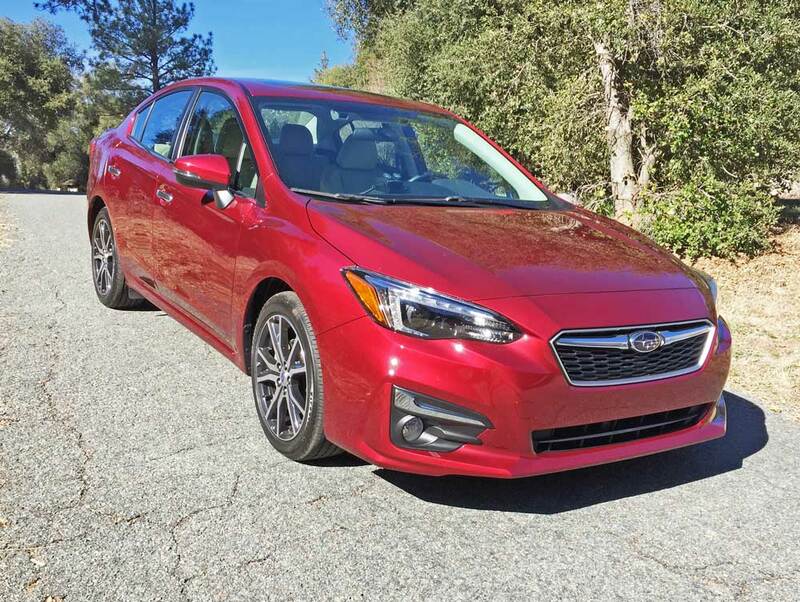 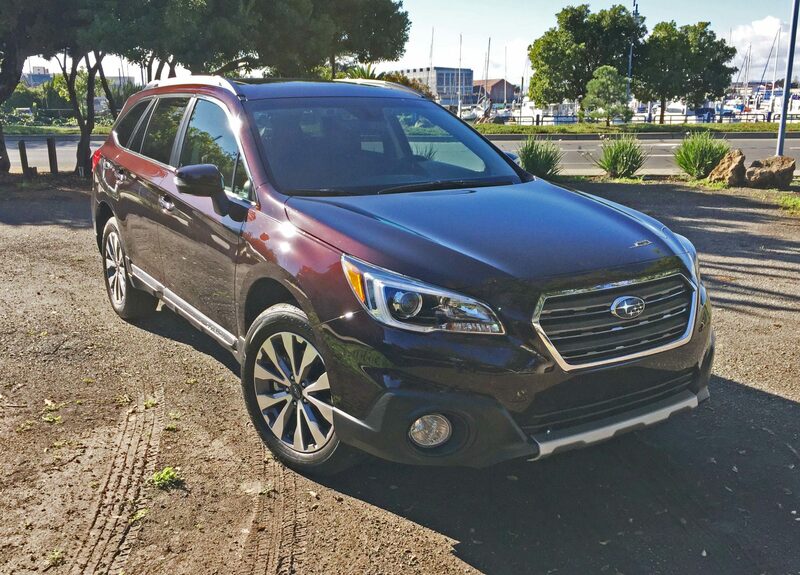 A family-sized, three-row SUV, it is the largest Subaru ever with a choice of either a seven or eight passenger configuration, featuring a standard second row bench seat or available Captain?s chairs…. 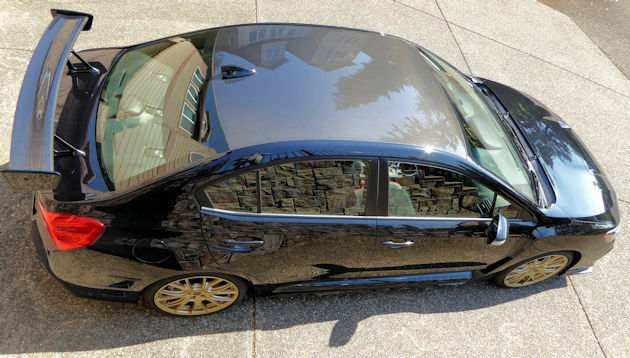 Lexus LC 500 to Volkswagen Jetta GLI By Bill Schaffer Mount Hood ? 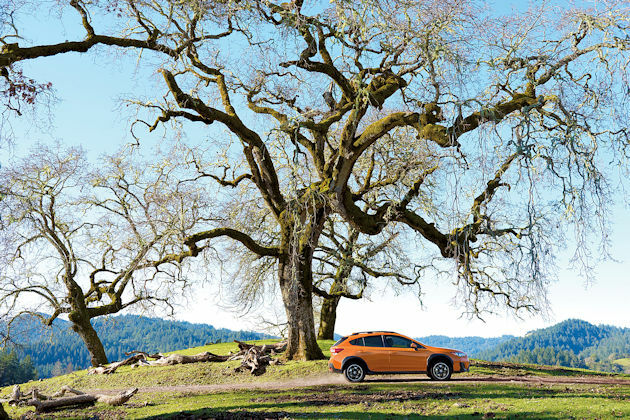 Here are the cars from the Lexus LC 500 to the Volkswagen Jetta GLI, which made up the balance of the 24 cars in the 2017 NWAPA Run to the Sun. 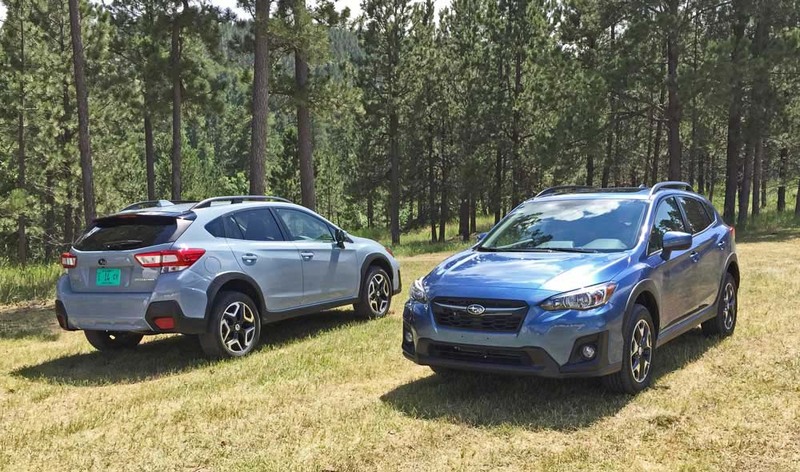 When the two-day drive was finished, the NWAPA members chose favorites….